vida nutriscience Archives - All Chucked Up! Whatever lifestyle you lead or the kind of work you do, having better mental focus, memory retention and heightened clarity is something that will easily set you apart from others. But there are times when even the best of us have bad days mentally. Whether it’s due to stress, lack of sleep, or fatigue, mental performance can slow down every now and then. If only a magic pill exists that one can take to instantly give you a significant mental boost, right? Believe it or not… THERE IS ONE! And it isn’t magic. 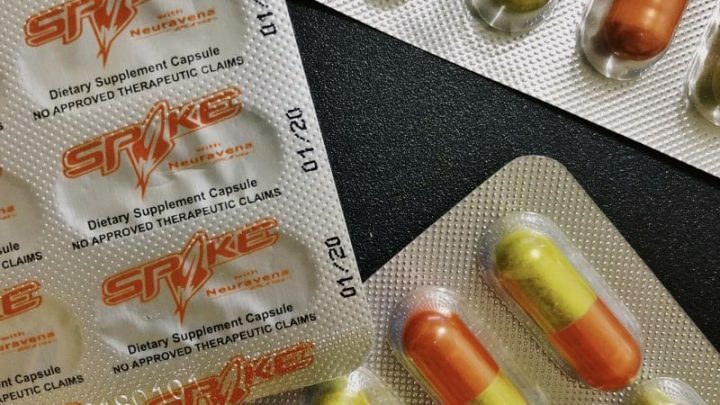 It’s a pill that’s completely backed up by science and, when taken, significantly and noticeably improves your overall mental performance. No kidding. The journey to find better ways to achieve and maintain whiter and fairer skin is a tricky one. With so many skin products promising to deliver the kind of results we so desperately want, and with countless items on the counter falling flat on their claims, how do we really find “the one”? The answer is honestly quite simple. 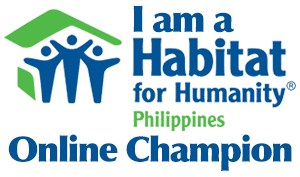 Choose a proven brand that has already been known to truly deliver on their promises. You need not look far and away to find a brand that has been trusted and loved by many skin care enthusiasts who have already achieved and continue to maintain beautiful white skin. The name, my friends, is Vida Nutriscience — makers of popular products such as SnowCaps, Snow Skin Whitening Cream, Acne Care Drying Lotion and mySlim. 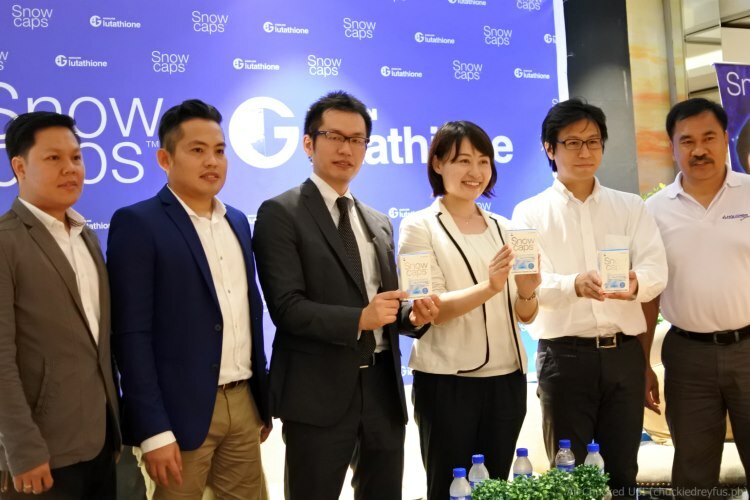 Their newly launched product is guaranteed to make waves once again because of what it promises to bring to an eager market that desires beautiful skin. 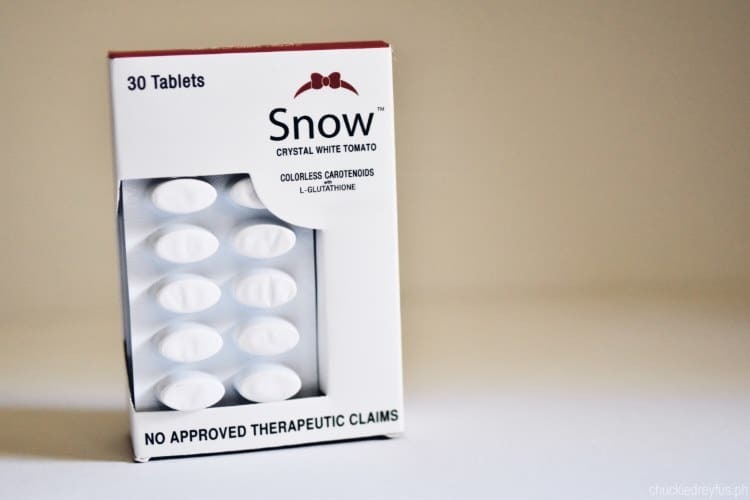 This product is called Snow Crystal White Tomato. 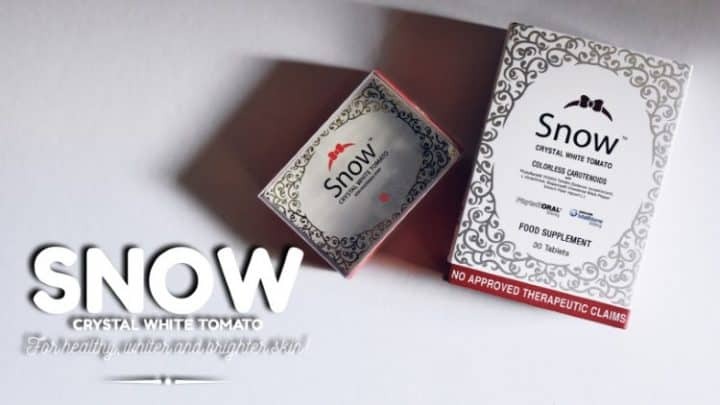 You’re probably asking what makes Snow Crystal White Tomato special and why one would want to use this revolutionary product. Well, read on because I’ve got all the awesome details right here. 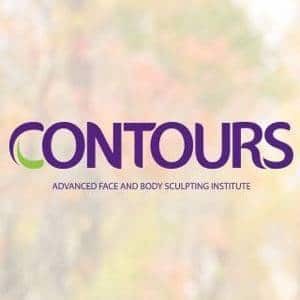 As popular as Glutathione is here in the Philippines, it is somehow still a misunderstood compound. 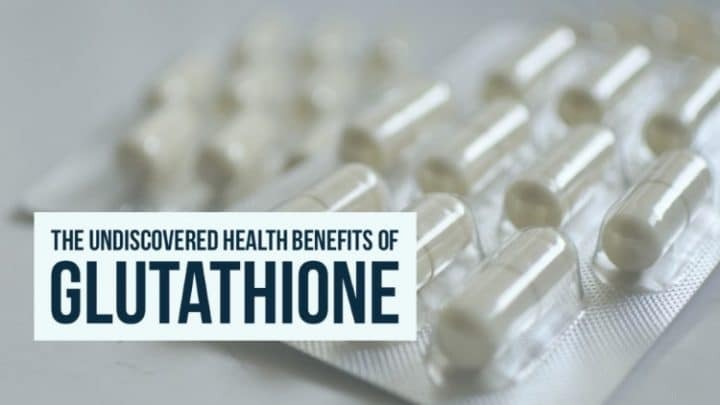 With all the health benefits that Glutathione offers, it has also been rumored to give gastrointestinal pain, skin allergies, and other negative effects. This is a concern especially to people who are already using the substance and those who wish to use it but are still hesitant.